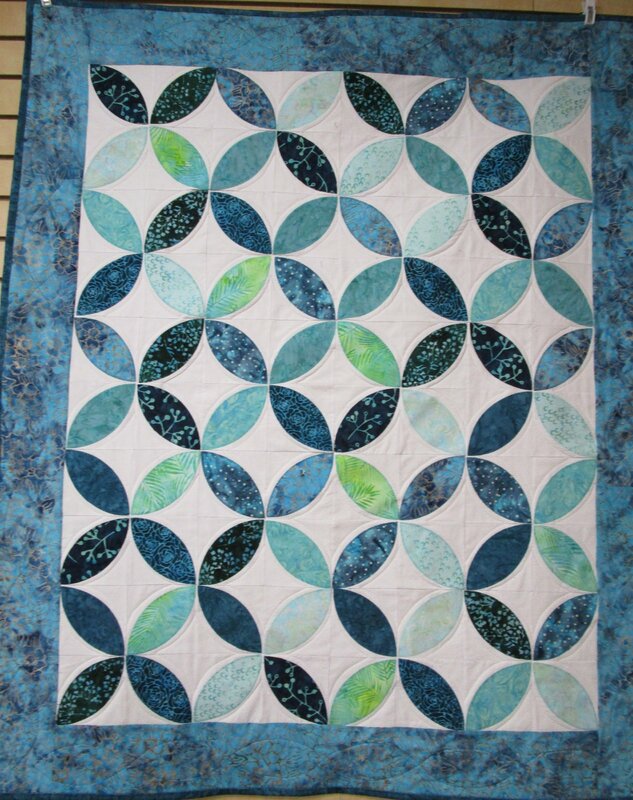 Make this stunning Orange Peel quilt top all with your Accuquilt cutter! Learn applique techniques. Have fun designing you own Orange Peel quilt.